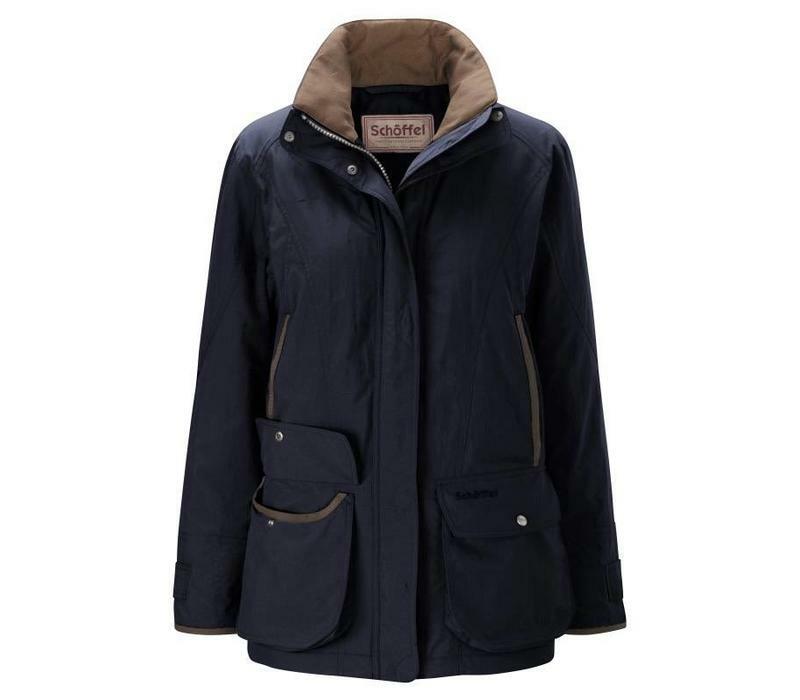 Our insulated Venturi® shooting coat using innovative super lightweight Meryl® outer fabric. 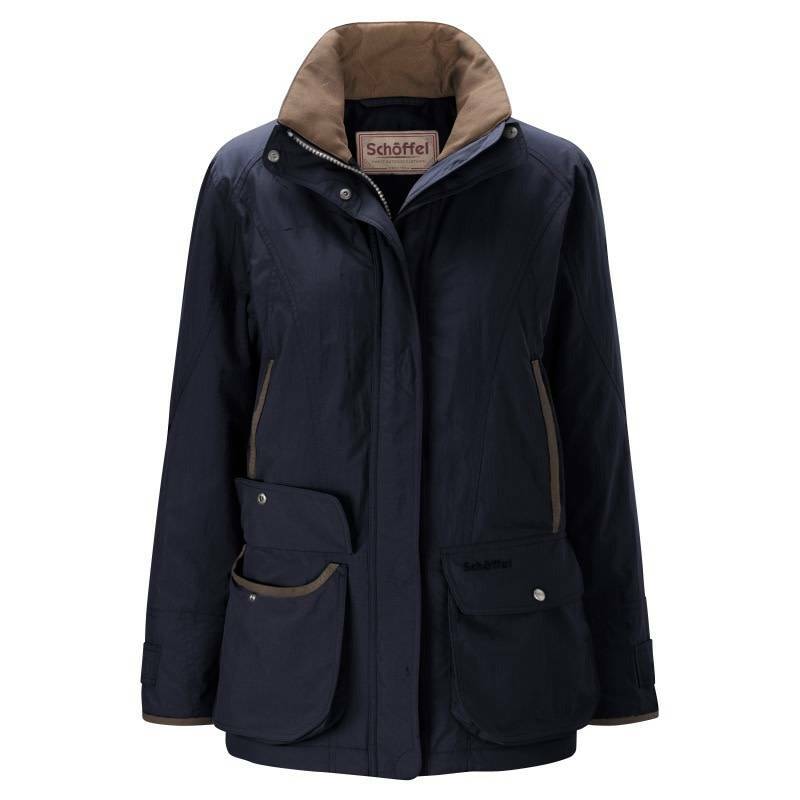 Sporty and stylish with a superb feminine fit and cut, the Superlight Ghillie Coat is waterproof, windproof yet highly breathable thanks to the clever Venturi® membrane, whilst the Meryl® finish is strong and abrasion resistance to withstand the demands of the country. Benefitting from storm cuffs and a chin guard as well as a detachable storm hood. Bellow pockets allow for cartridge storage, with drainholes and retainer strap to keep your cartridges dry whilst allowing easy access. The arms have added lift for ease of motion. 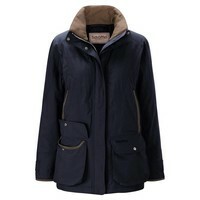 Oliver Brown shooting coats have a classic cut, and are designed to fit comfortably for outdoor pursuits. Shooting coats fit true to size, take your normal size.